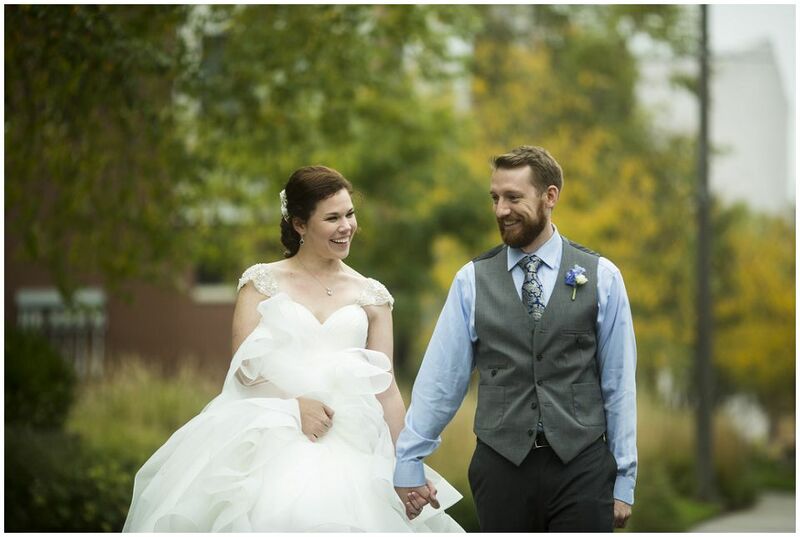 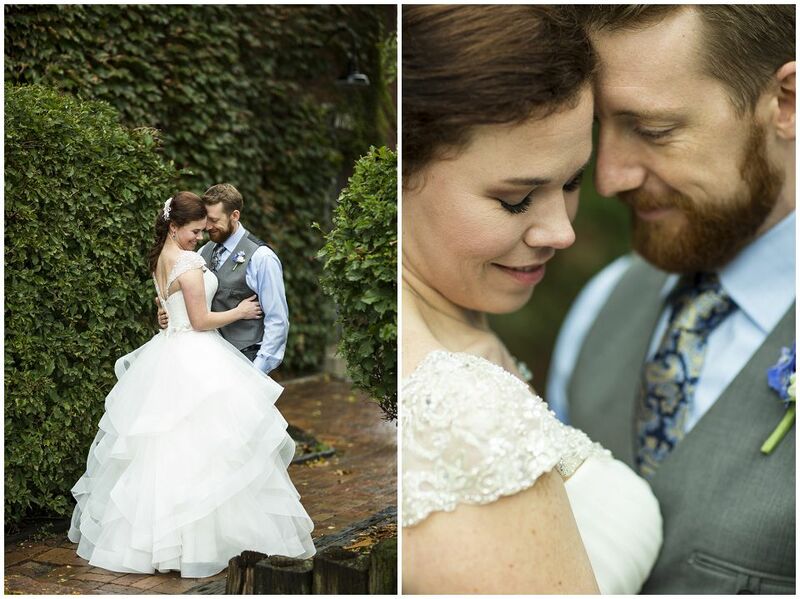 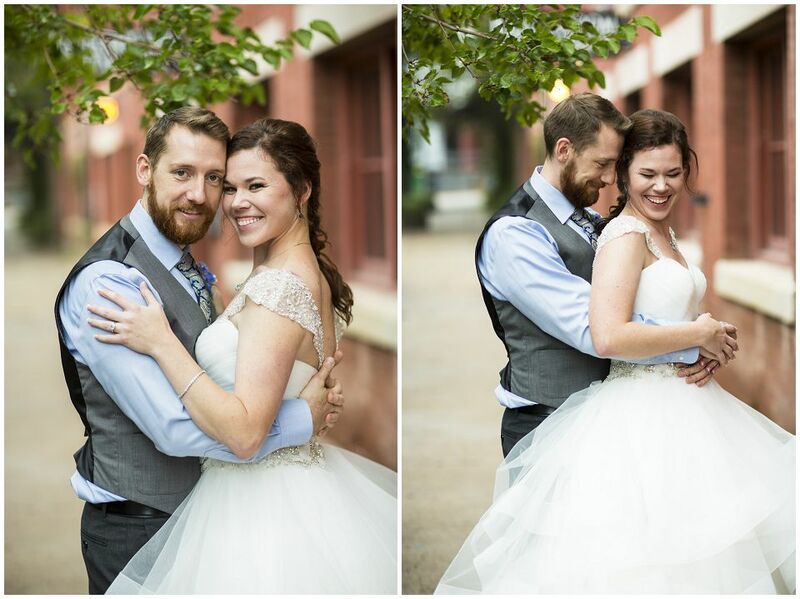 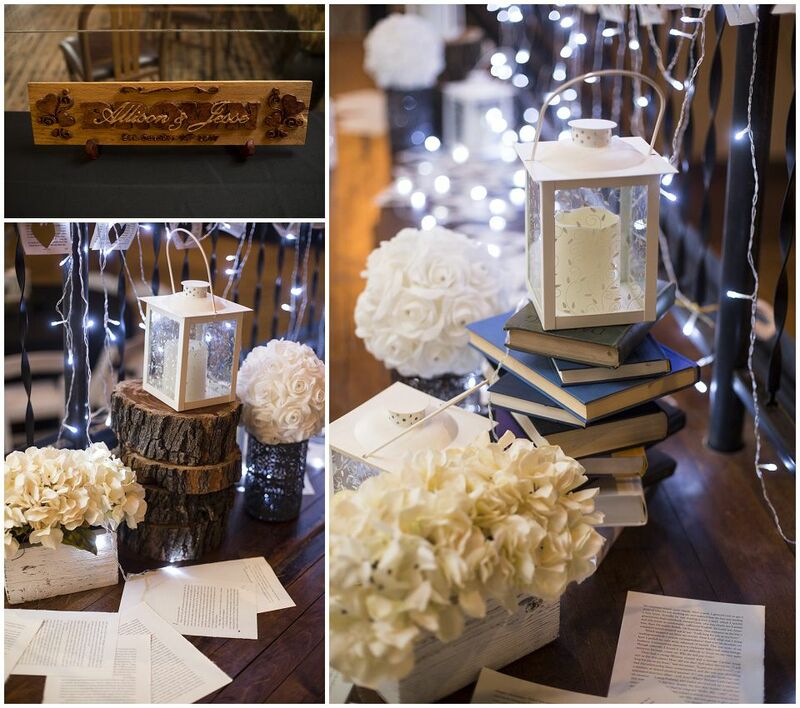 Here’s Allison & Jesse’s wedding! 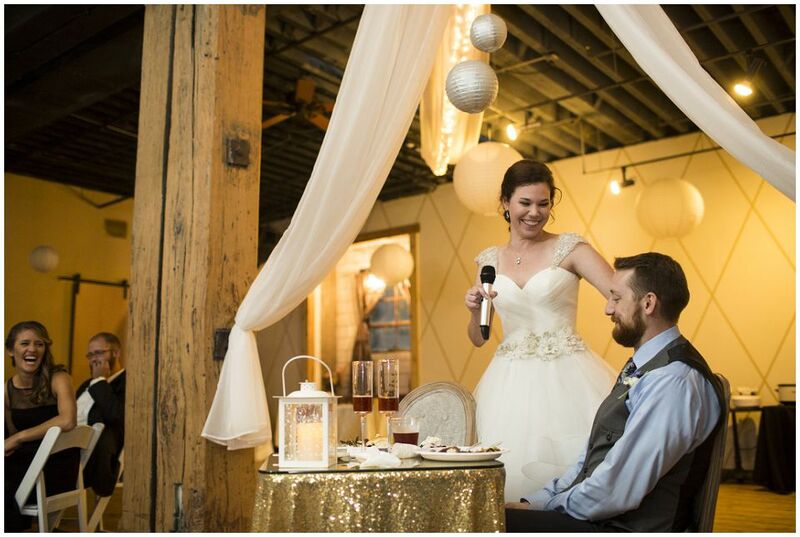 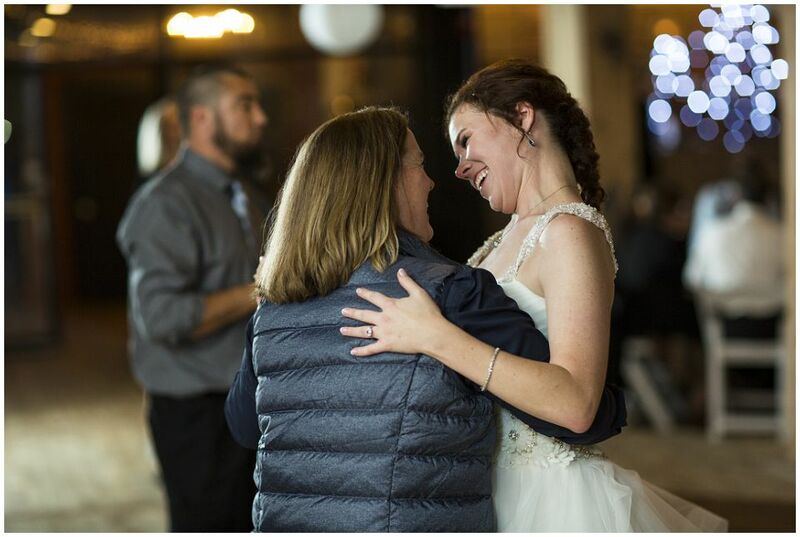 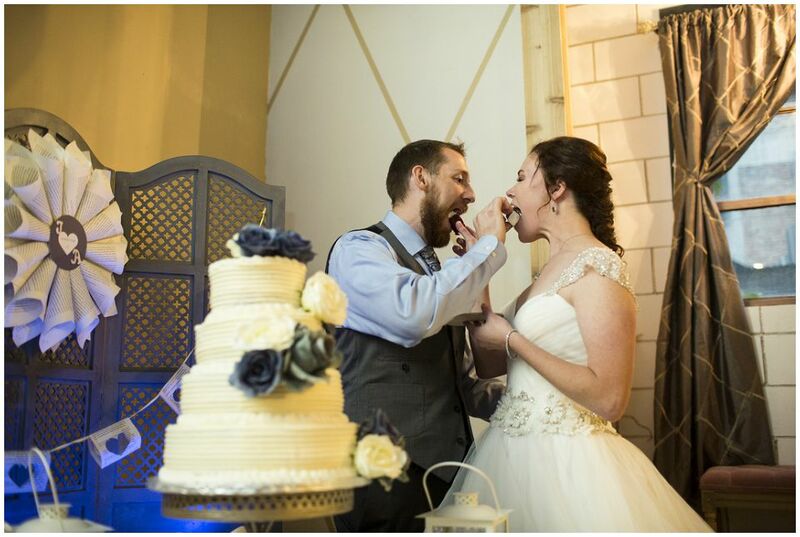 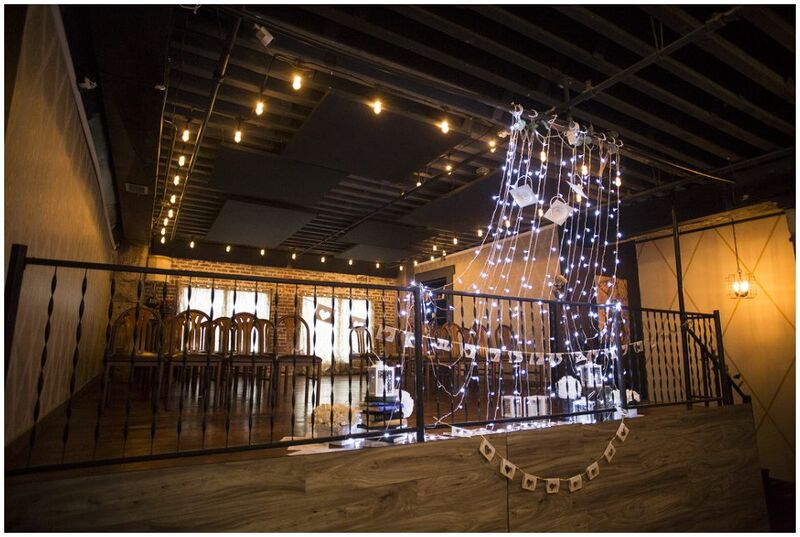 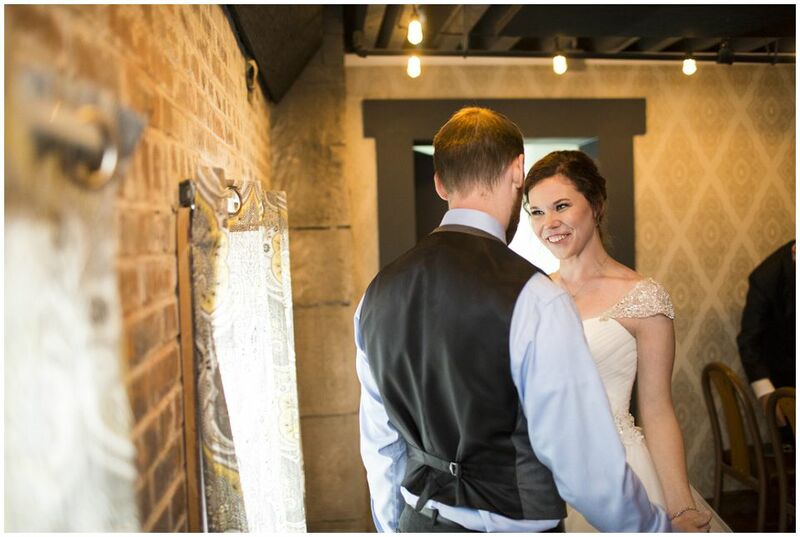 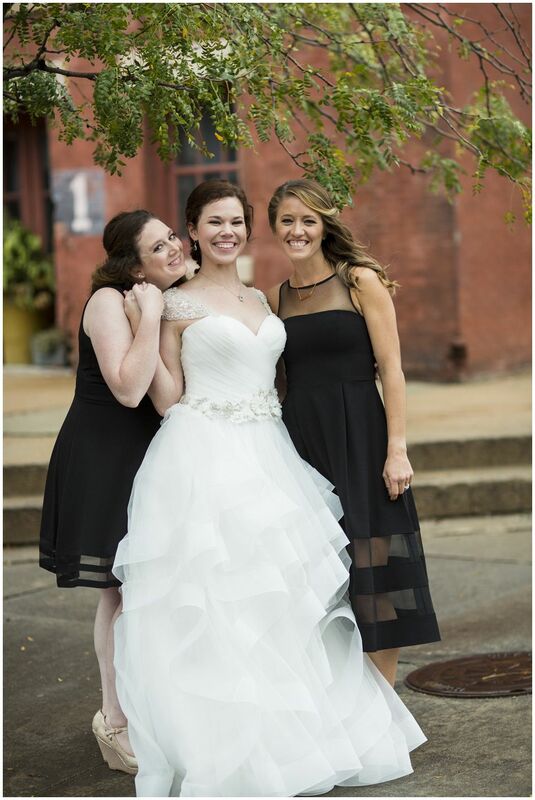 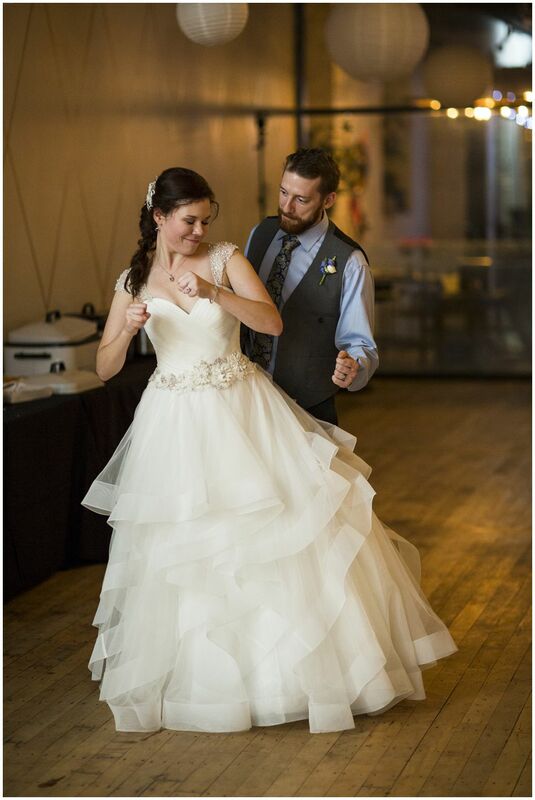 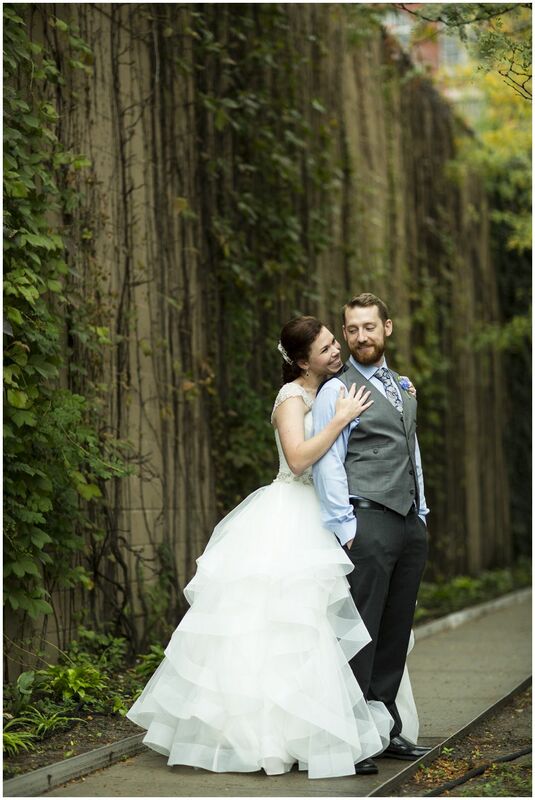 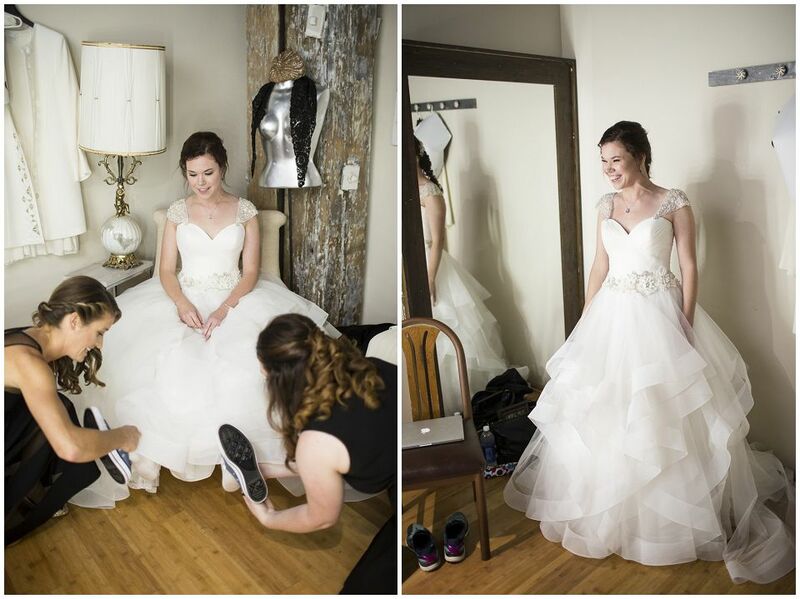 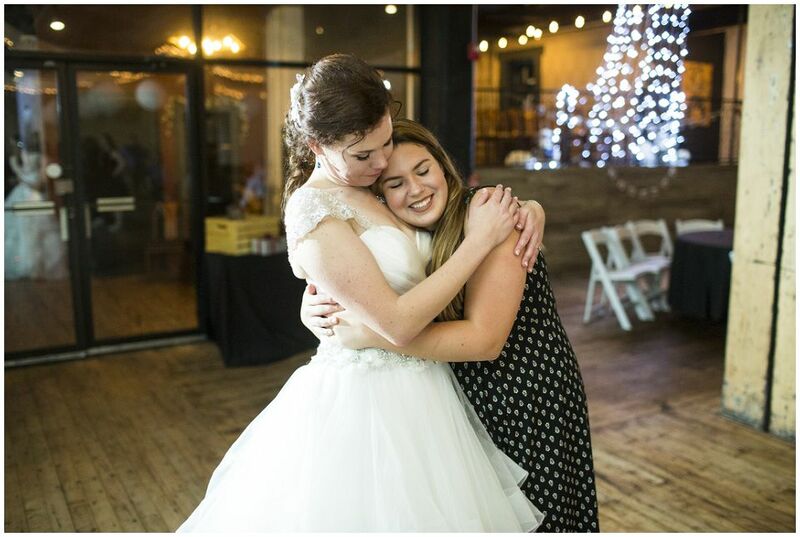 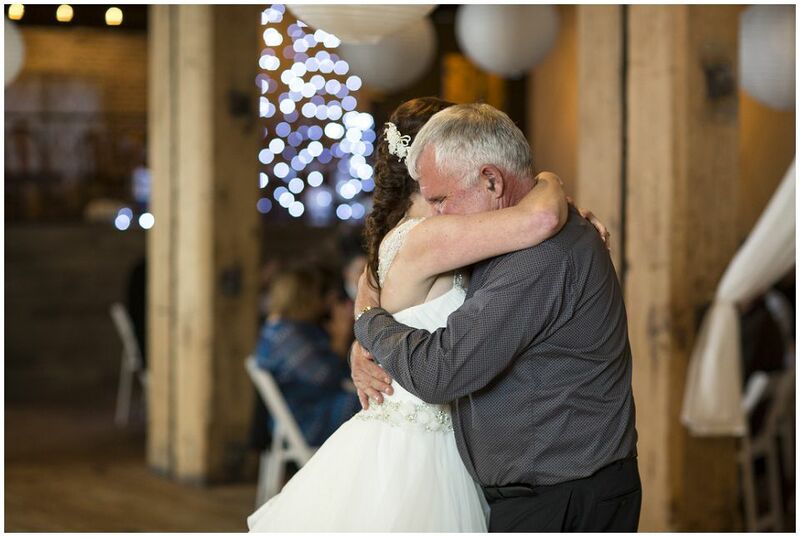 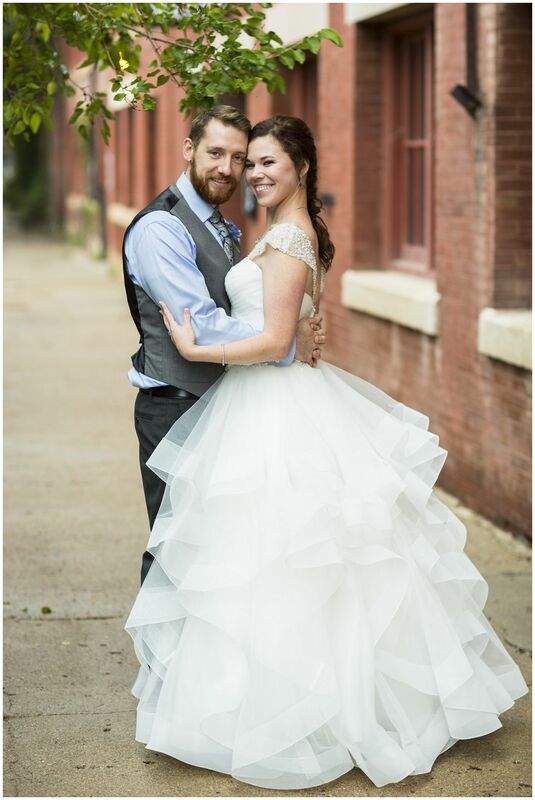 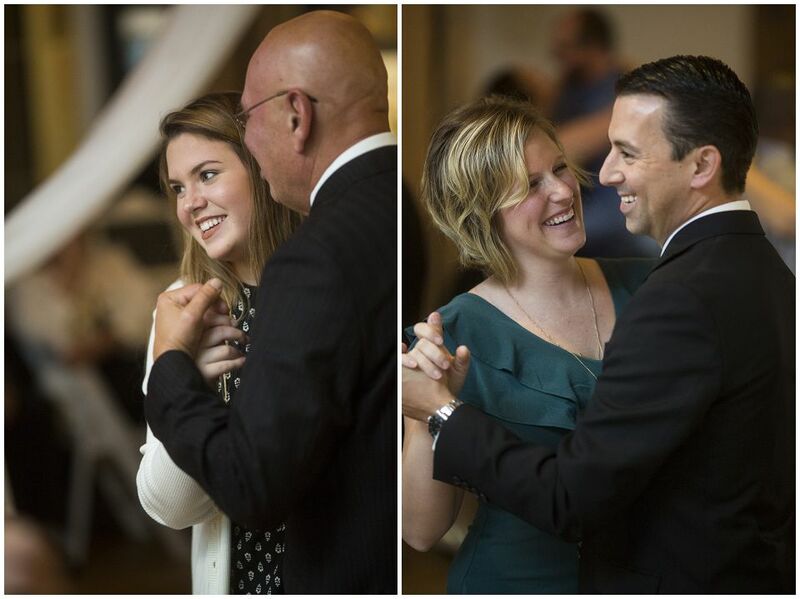 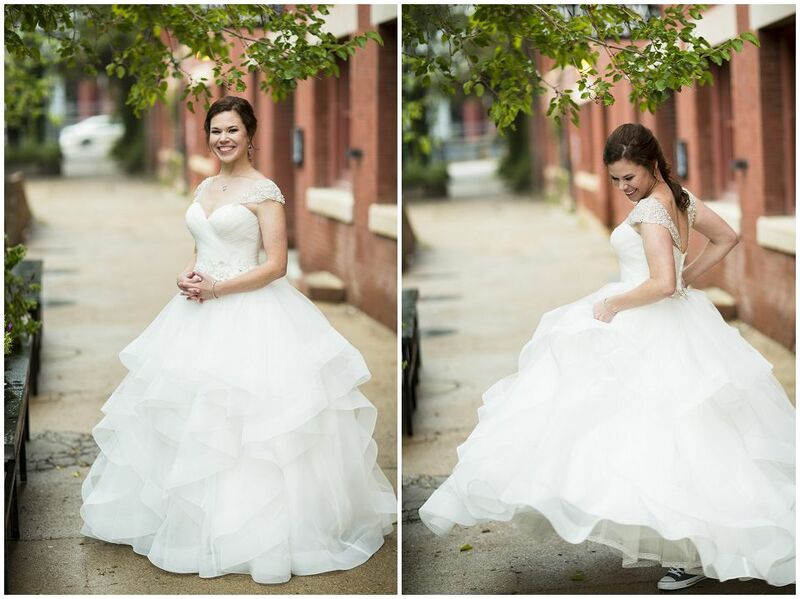 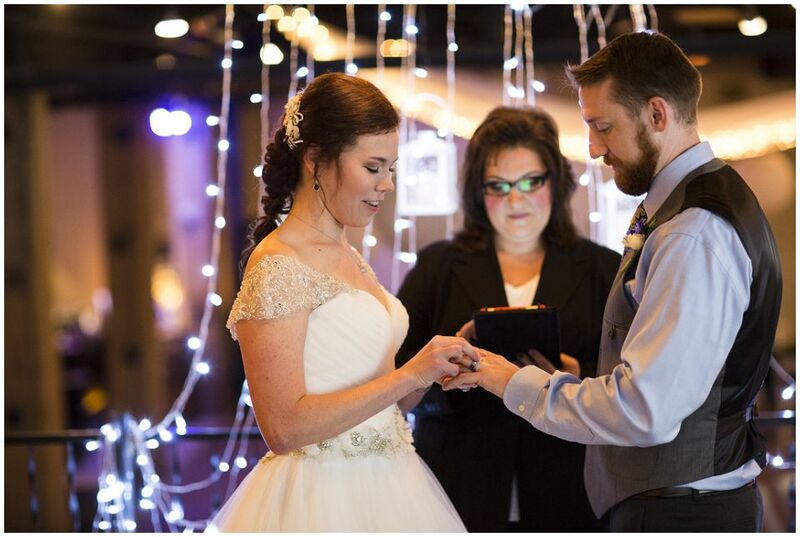 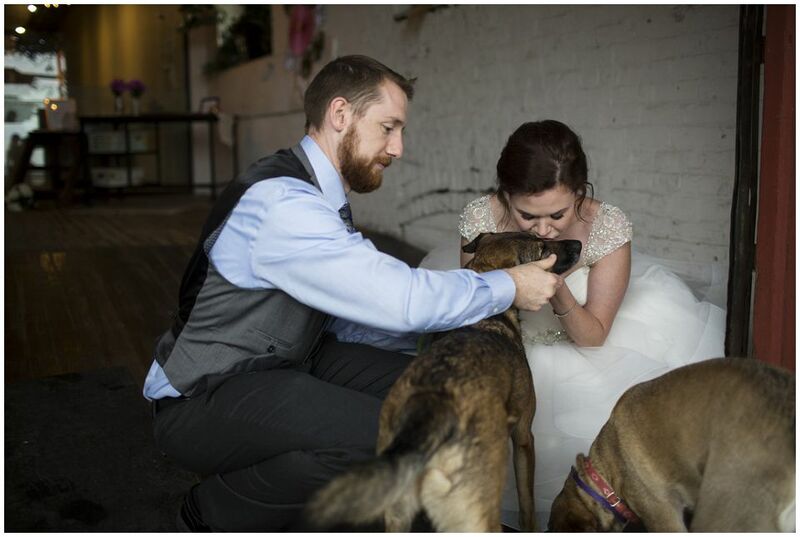 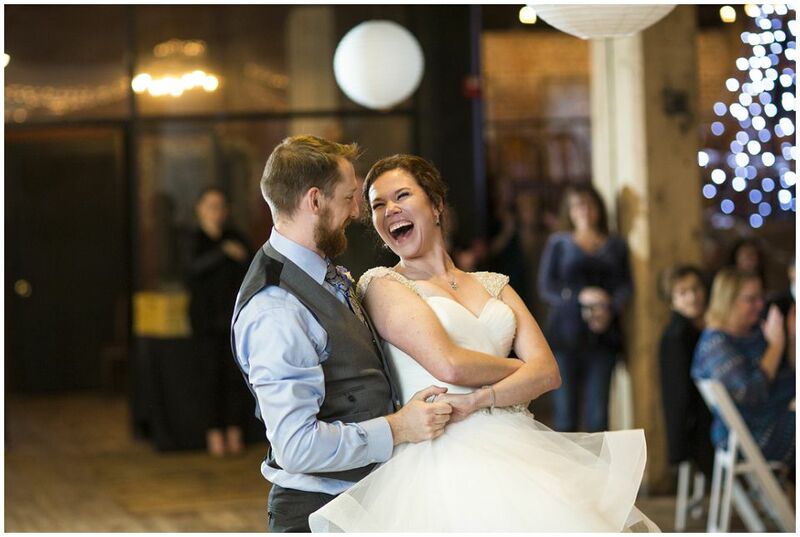 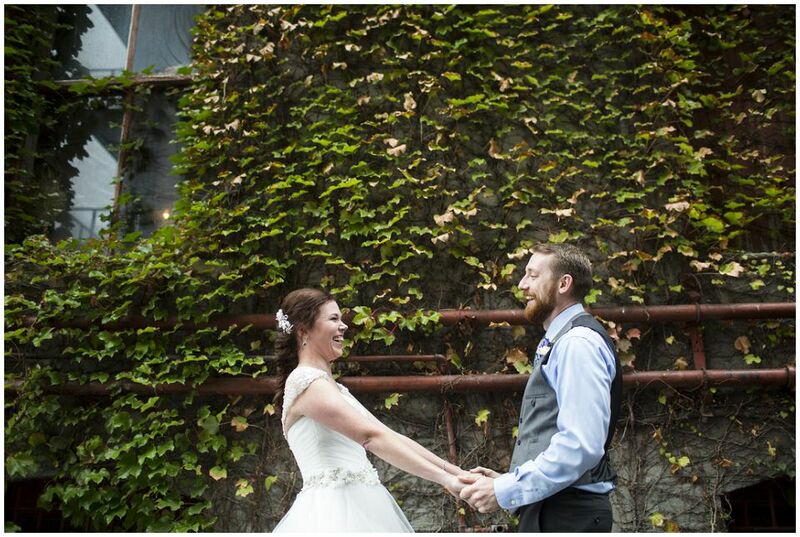 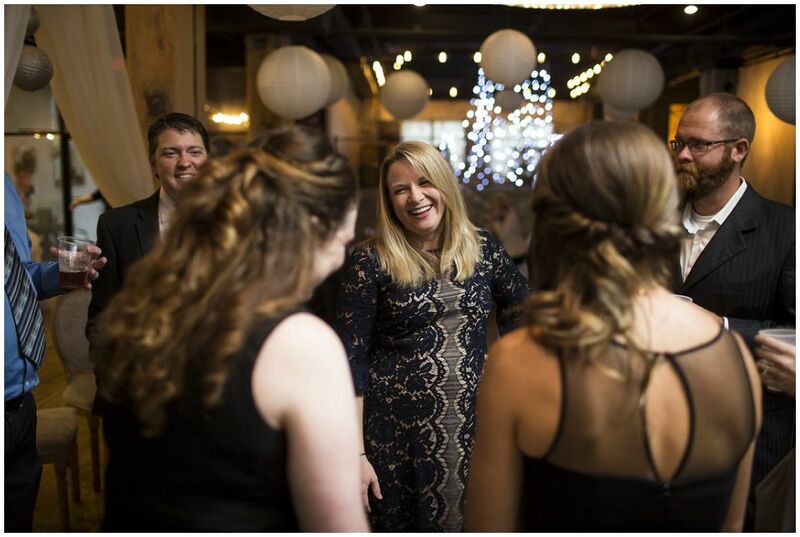 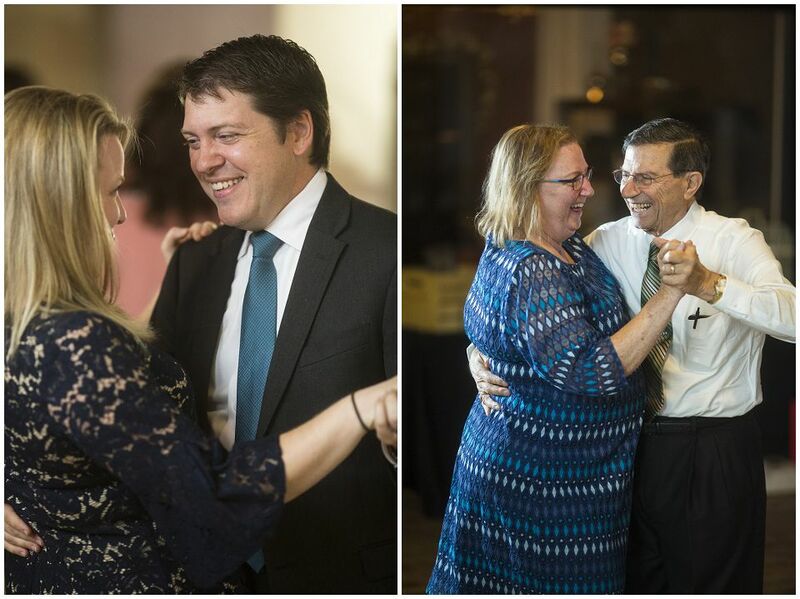 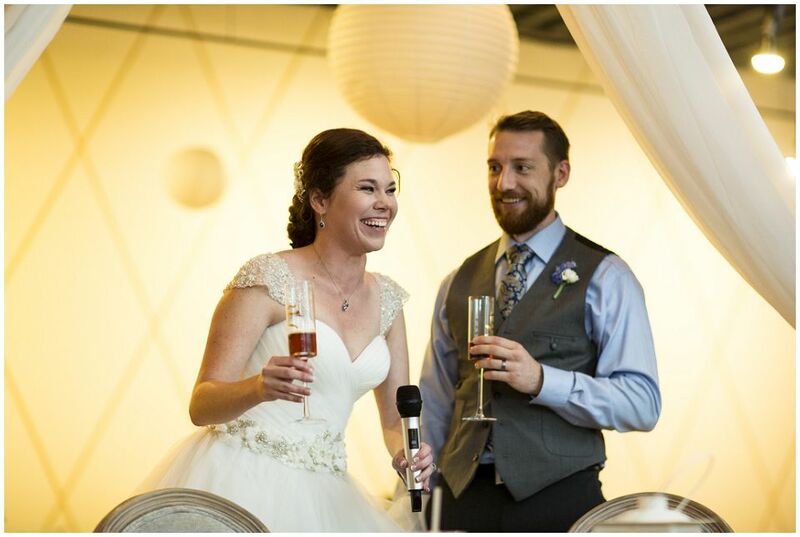 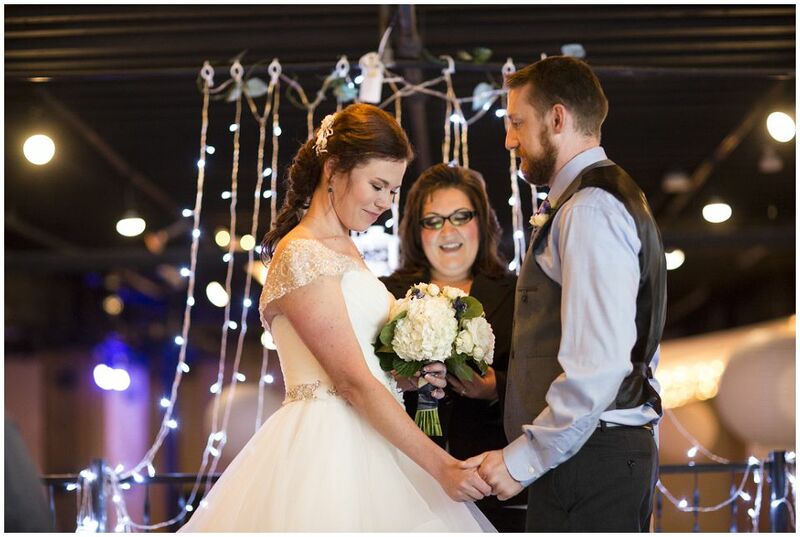 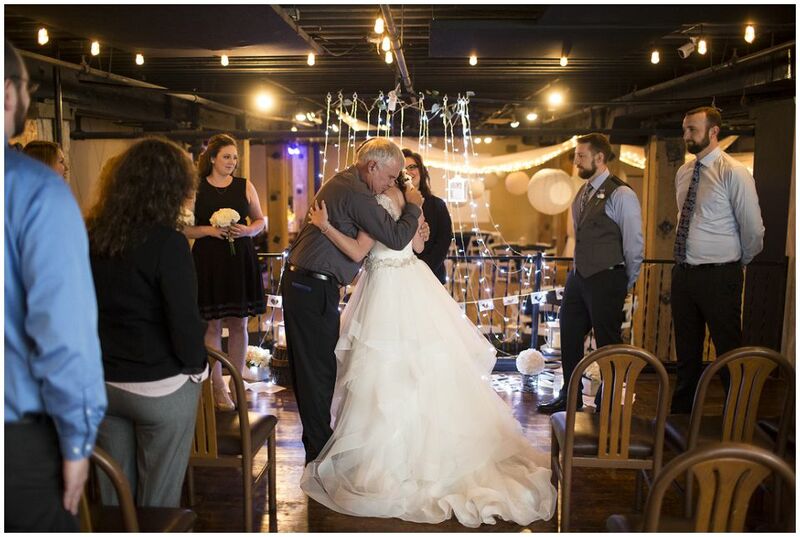 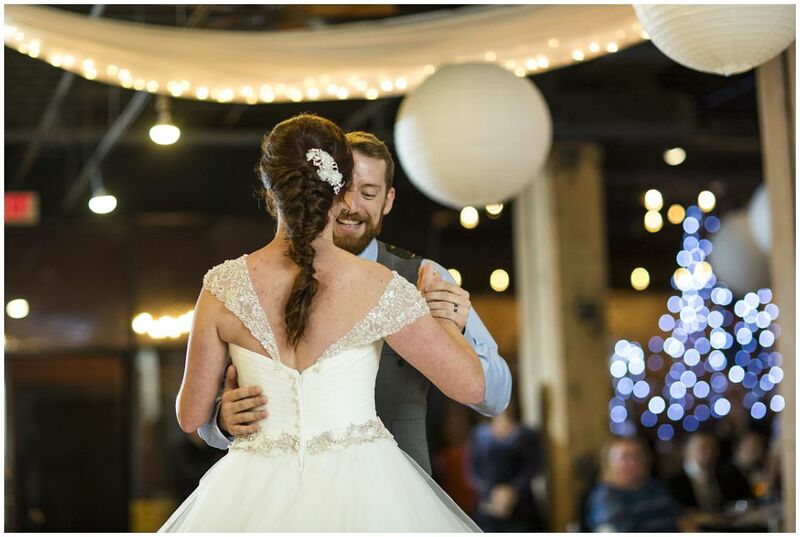 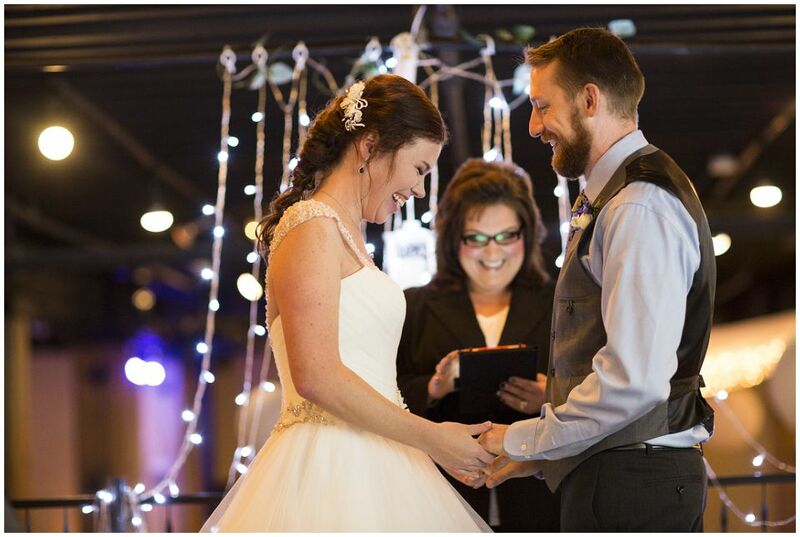 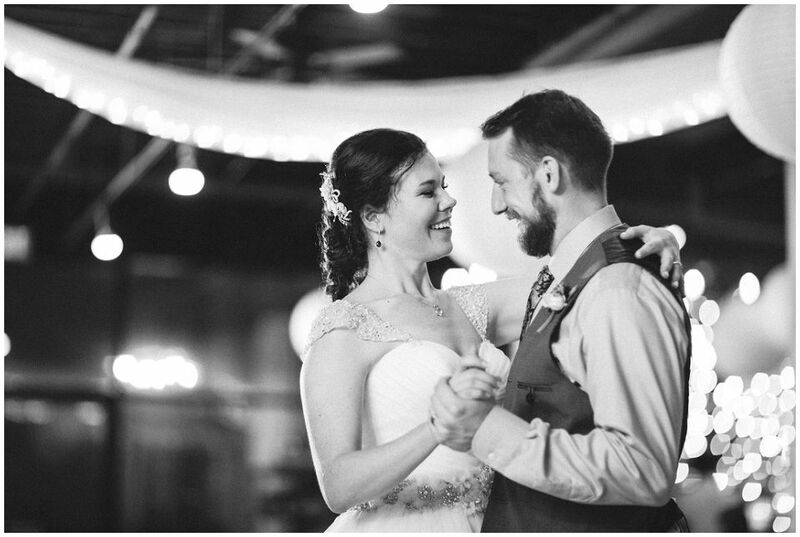 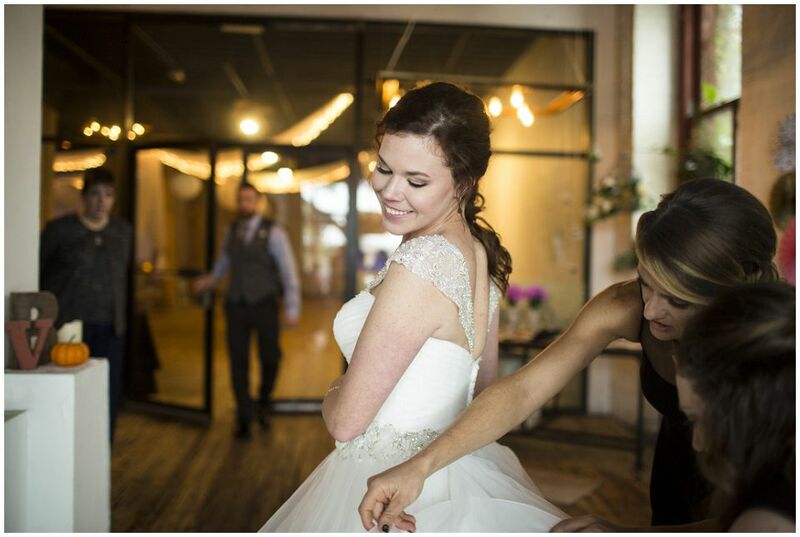 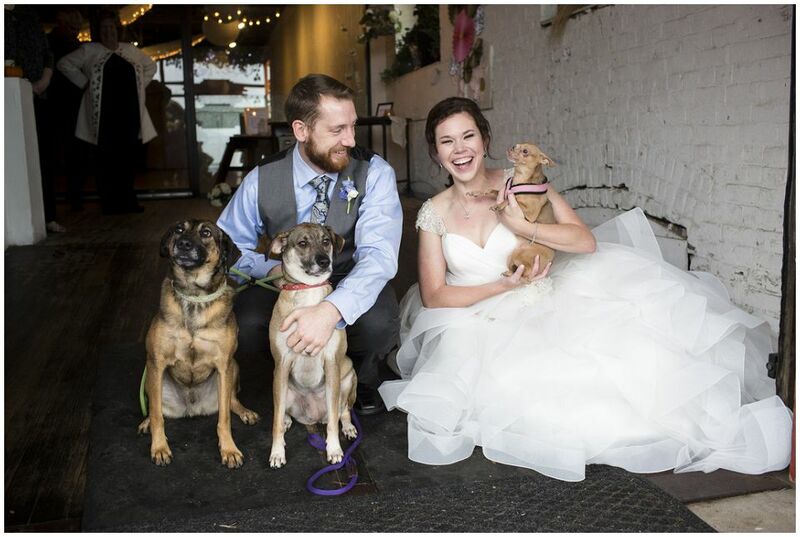 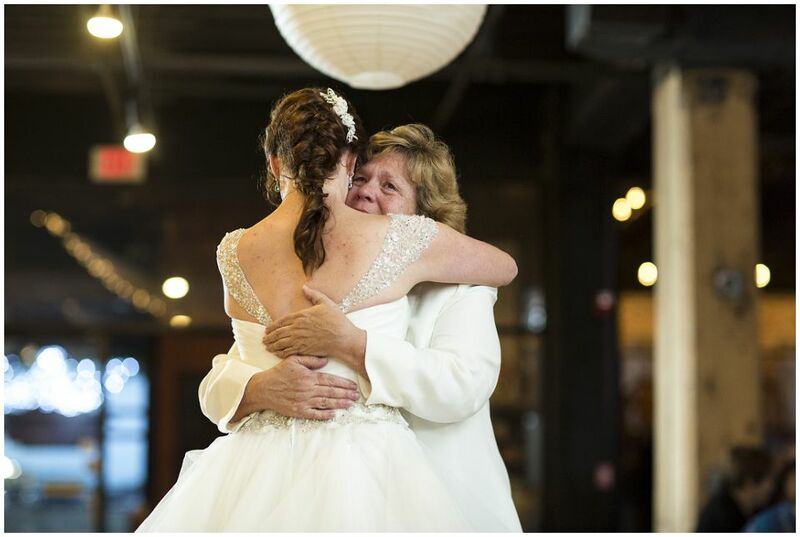 Both the ceremony and reception were held at the Vintage Ballroom in downtown Omaha. 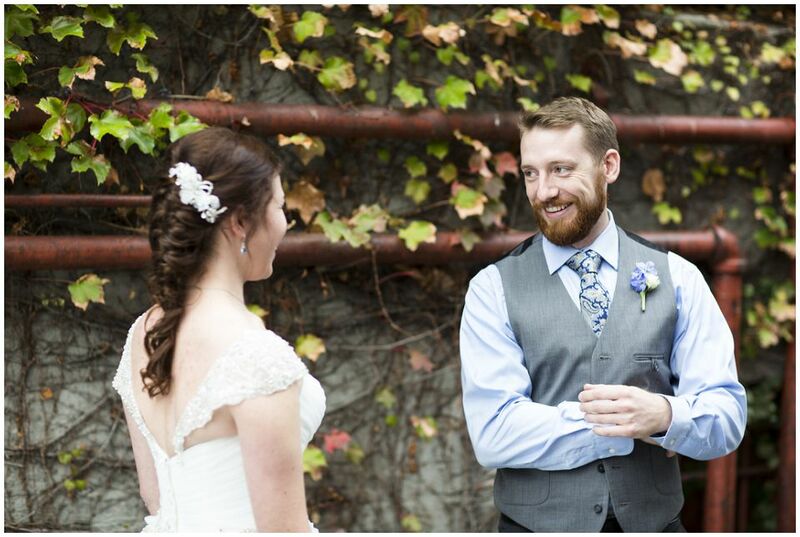 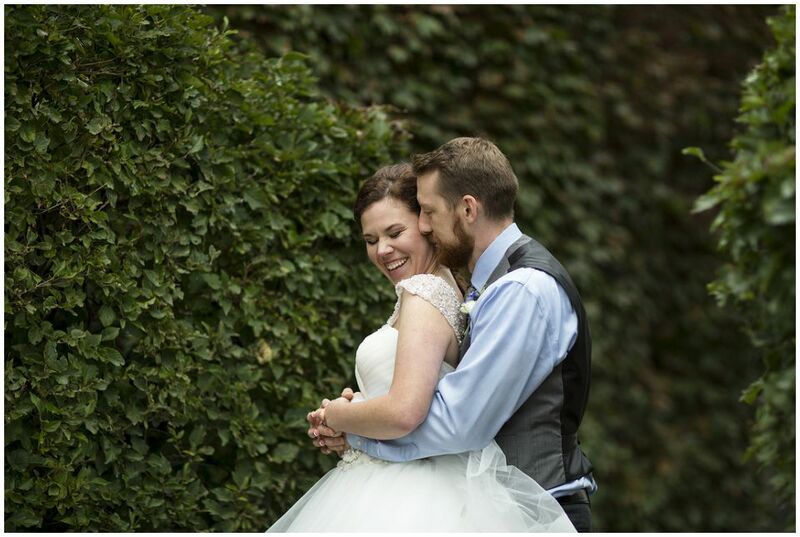 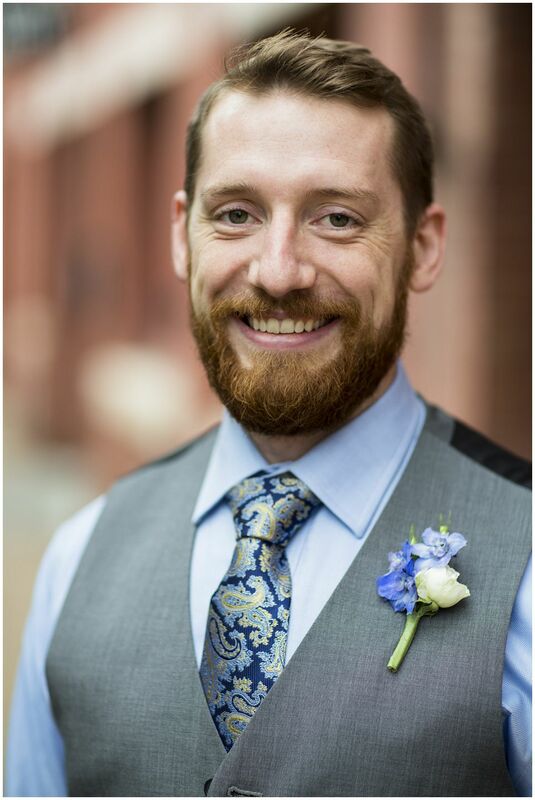 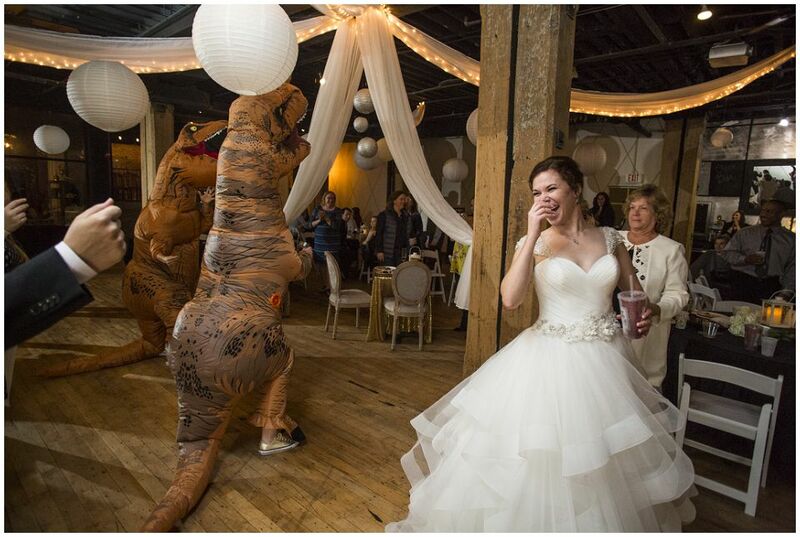 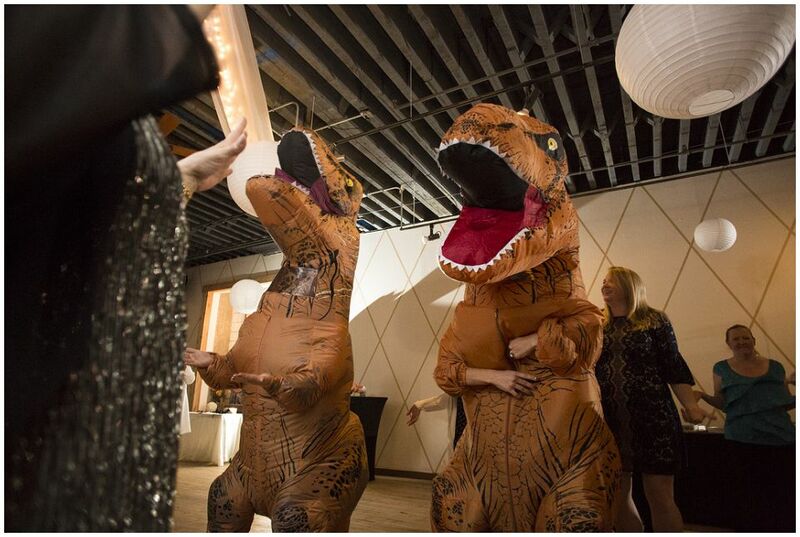 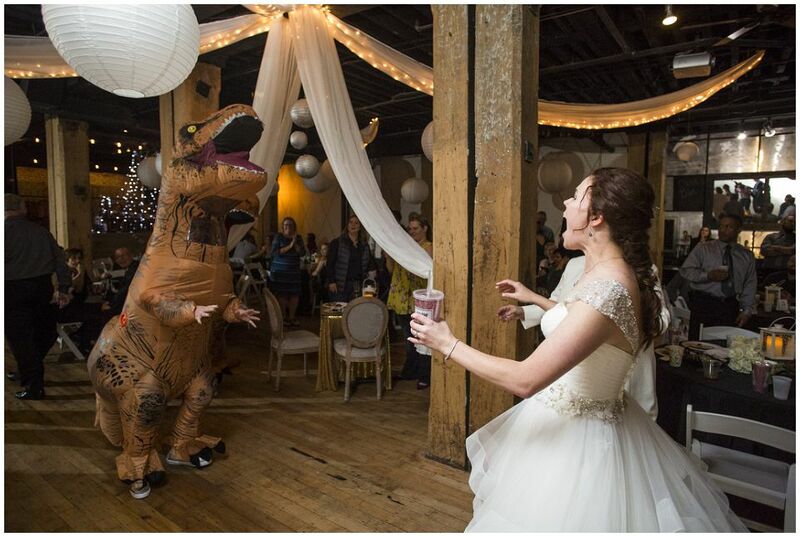 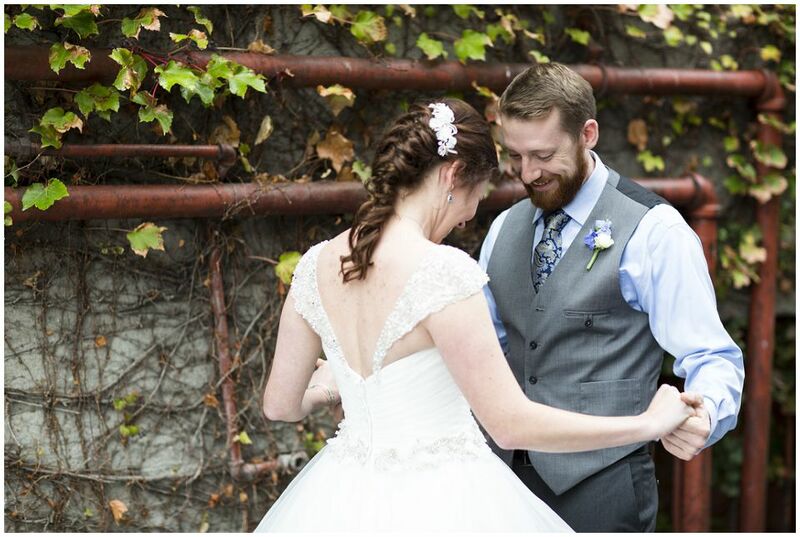 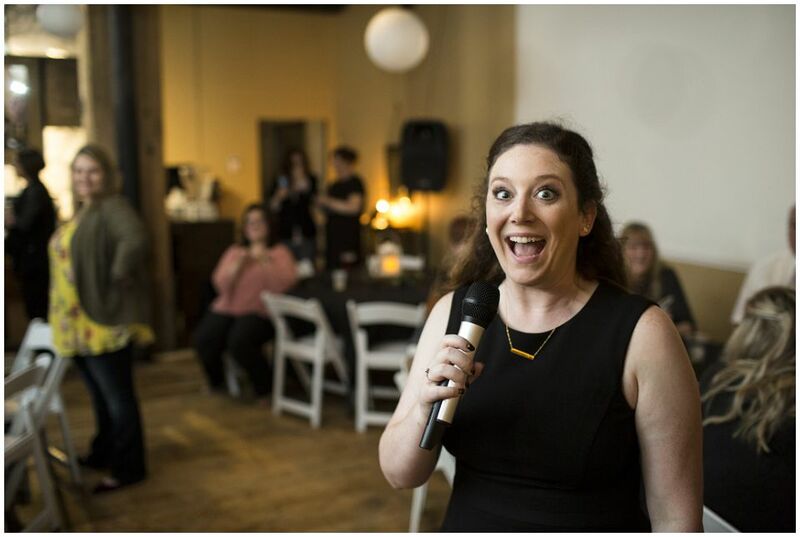 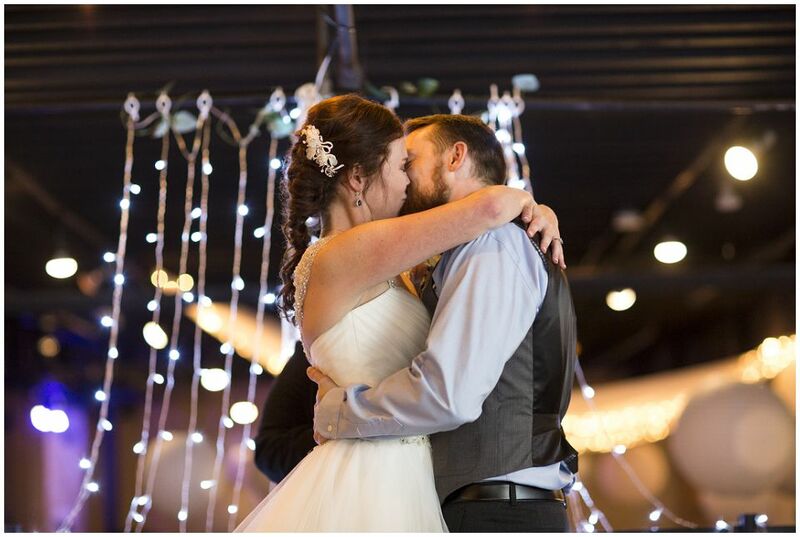 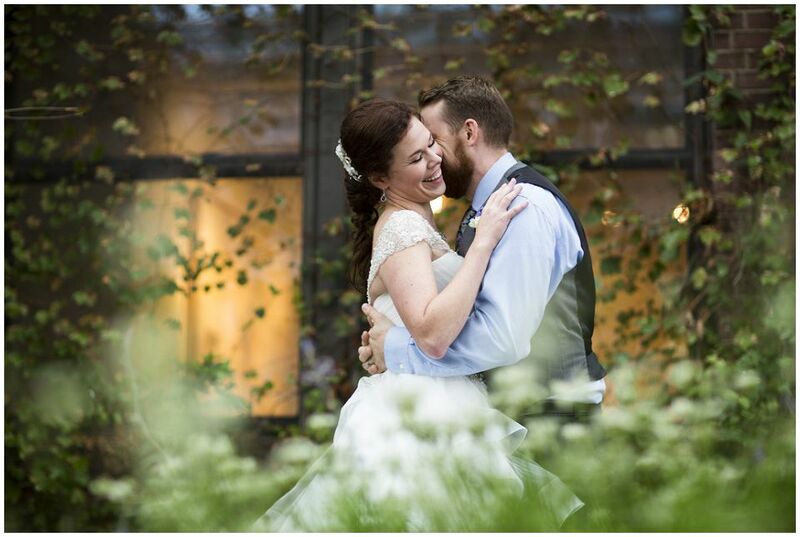 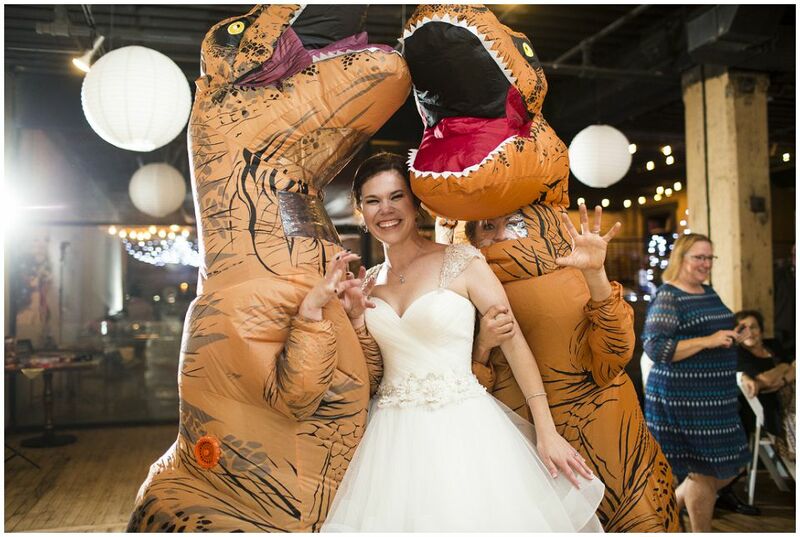 Some of my favorite things about this set, an intimate ceremony with less than 20 people, a break in the rainy weekend for us to slip out for portraits around the venue, a pair of T-rex’s dancing at the reception. 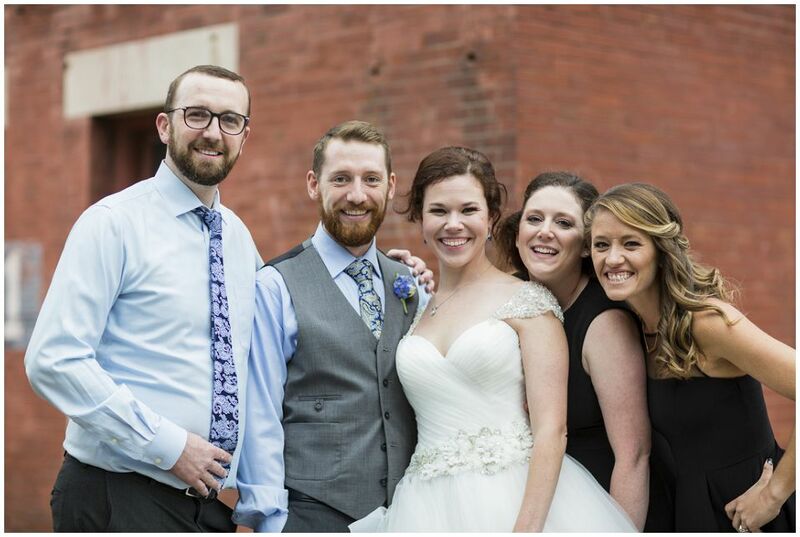 Here’s a bunch of my favorites, congrats again Allison and Jesse!